On Saturday, December 10 Queenslanders will have the opportunity to bid farewell to a building that has been an epicentre of political power and home of nine State Premiers. 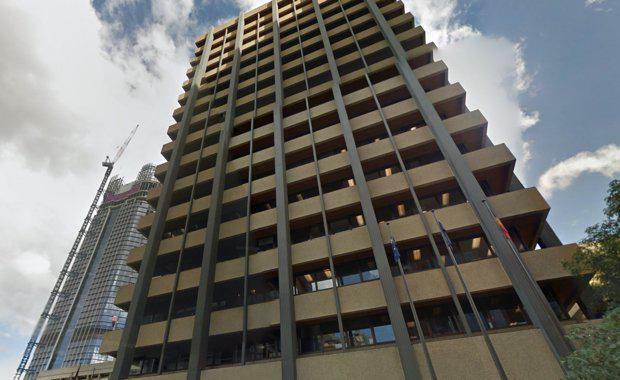 A day of tours and talks will mark the Executive Building’s finale before it is demolished to make way for the $3 billion Queen’s Wharf Brisbane Development. Opened by Sir Joh Bjelke Petersen, the Queensland Government's Executive Building, at 100 George Street, has been the seat of power since 1971. Scheduled on the state's Proclamation Day, the public will have the chance to participate in a day of talks and tours of the cabinet room, premier's offices, ground floor and media room. Information booths will also be included for viewing, designed to celebrate the past 45 years of Queensland political history. The site is officially free of its political action and ready for the masses, as the Queensland Government began its last sitting week of 2016 with the first cabinet meeting in the newly established building at 1 William Street. New Queensland Government building at 1 William Street overlooks the Brisbane River. The final group of public servants moved in at the weekend, following weeks of staggered relocations from old government buildings, with about 4800 staff now working in the building. 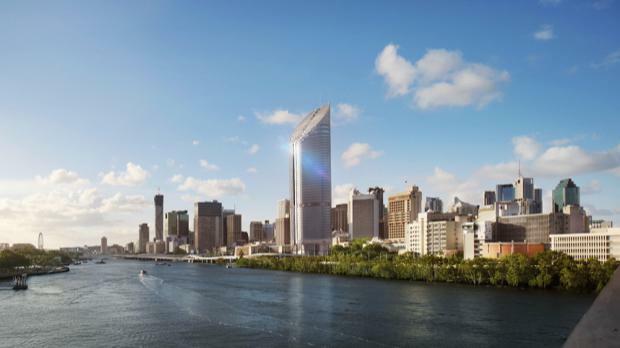 The new location is expected to carry on the proud tradition of the previous building, with some calling it the 'Tower of Power', according to brisbanetimes.com. Premier Annastacia Palaszczuk is ready for the final stretch of business in the new building while its predecessor prepares for demolition, telling her ministers she needed everyone "100 per cent focused" for the last parliamentary sitting for 2016. Queensland parliament is set to resume debate on the Serious and Organised Crime Legislation Amendment Bill this week. Leader of the House Stirling Hinchliffe said he was "sure we'll see a conclusion of that debate".